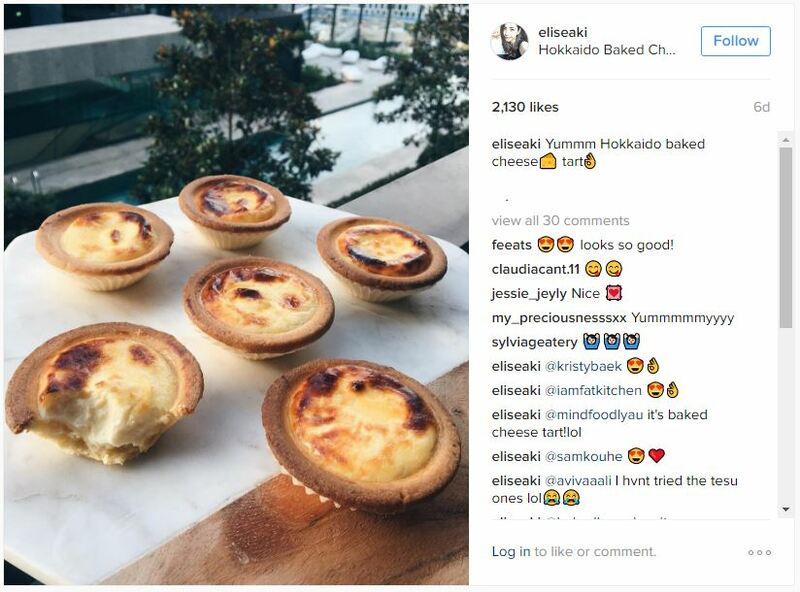 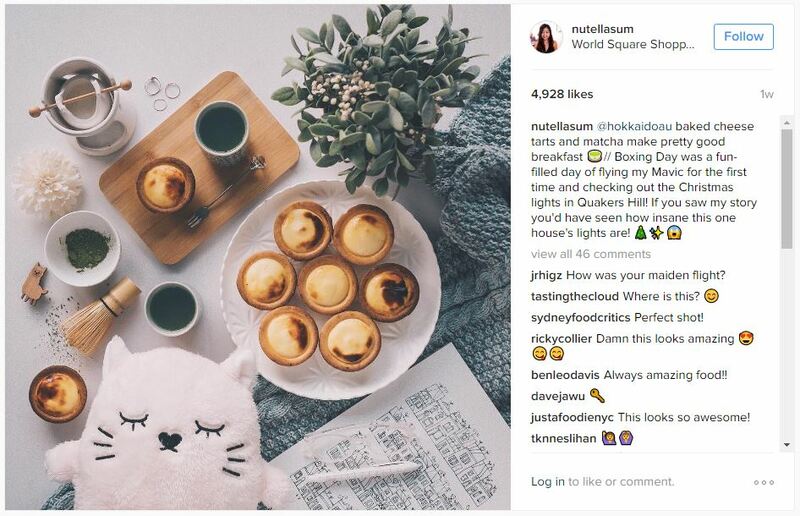 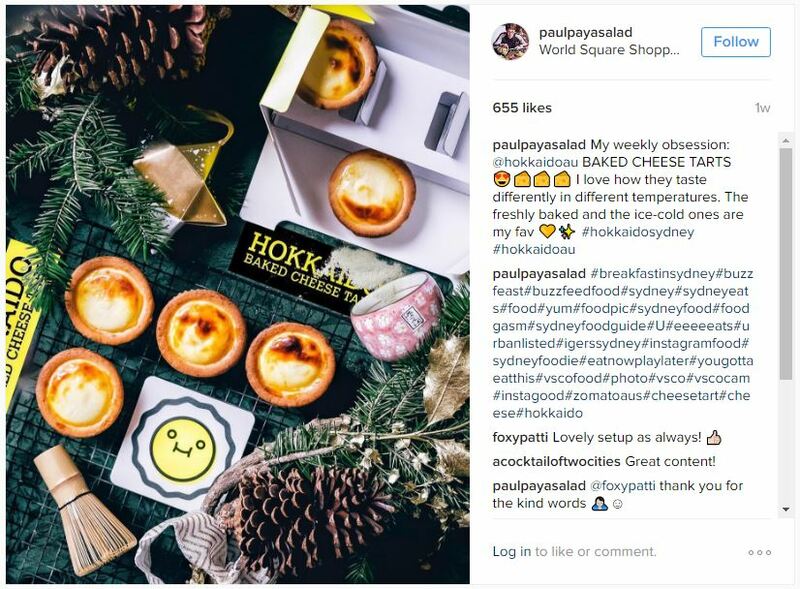 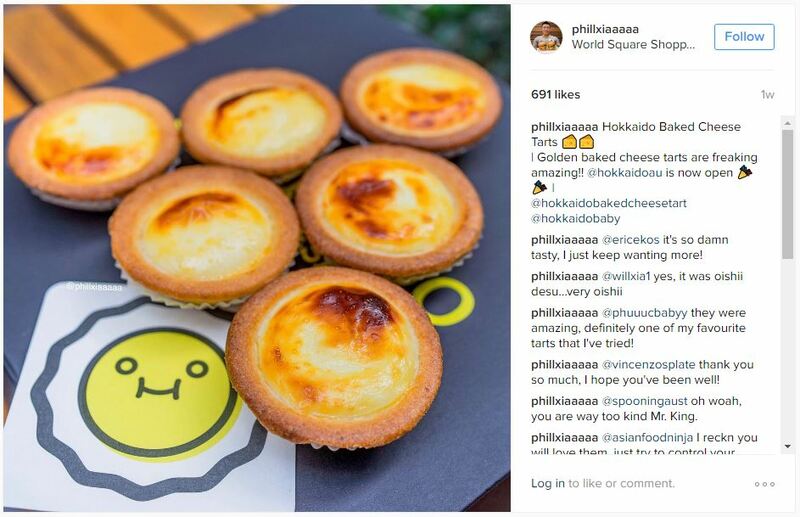 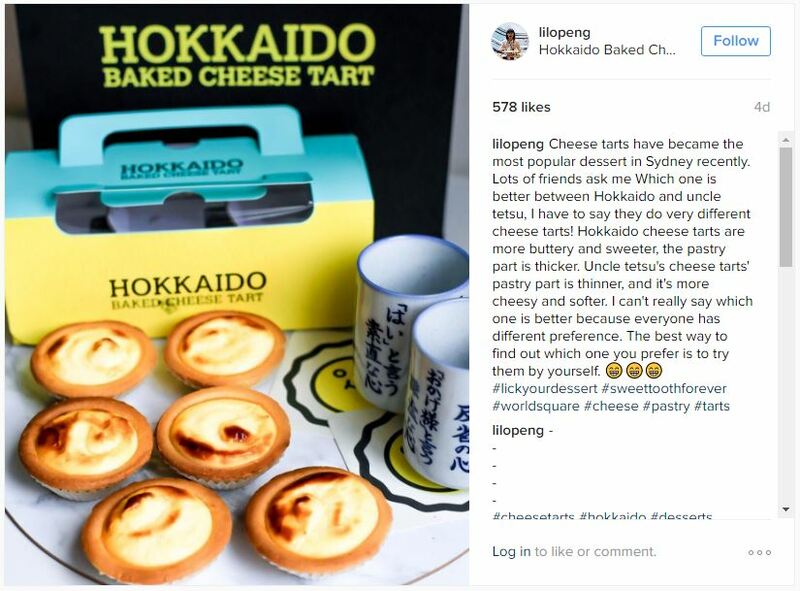 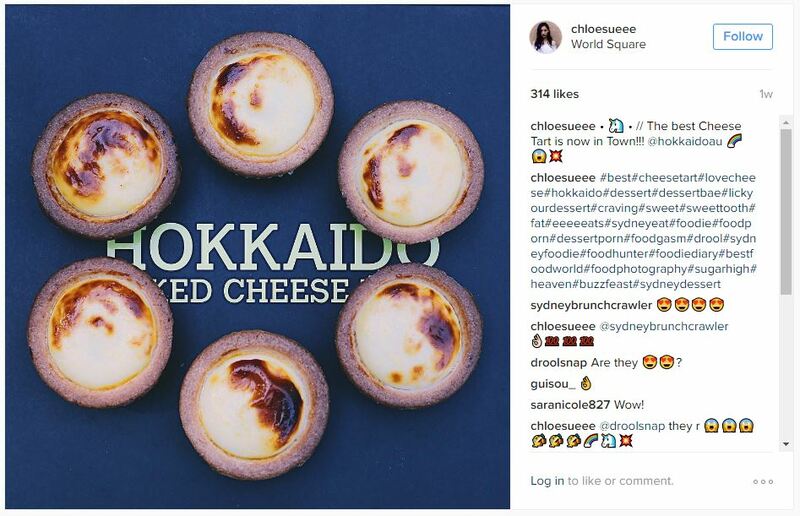 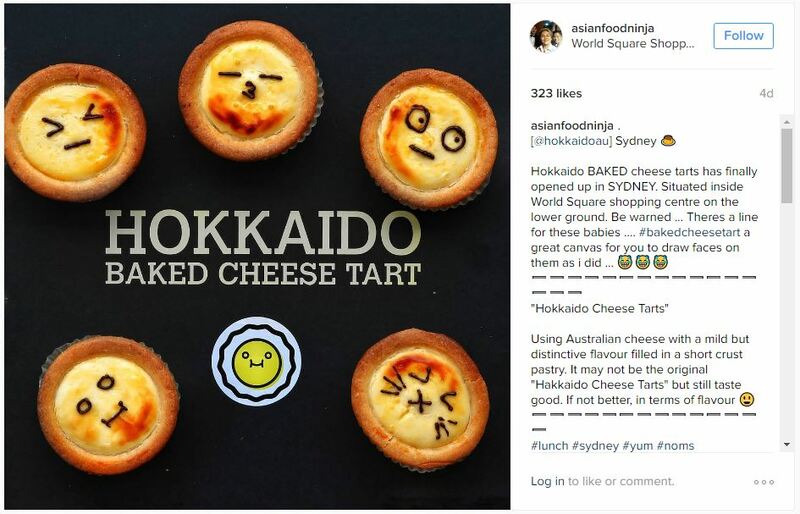 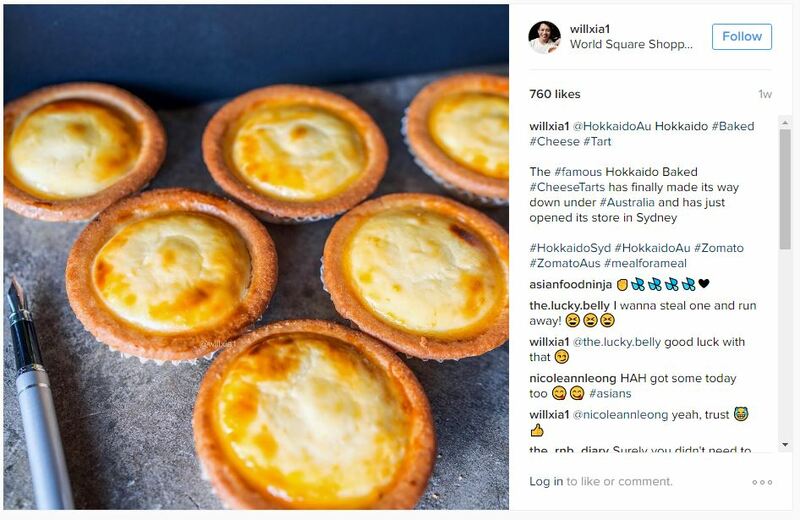 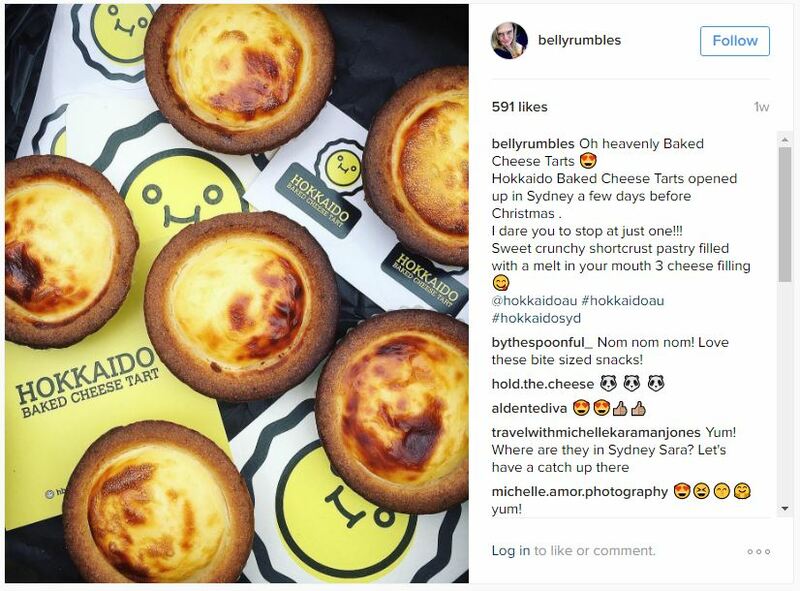 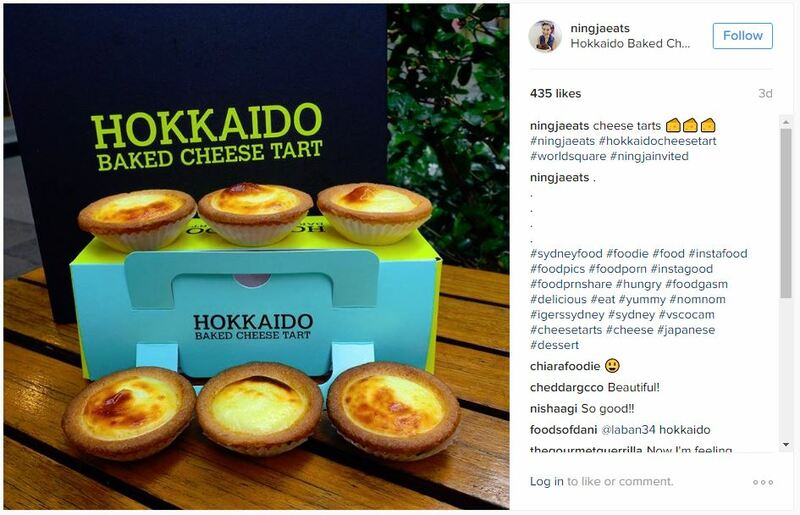 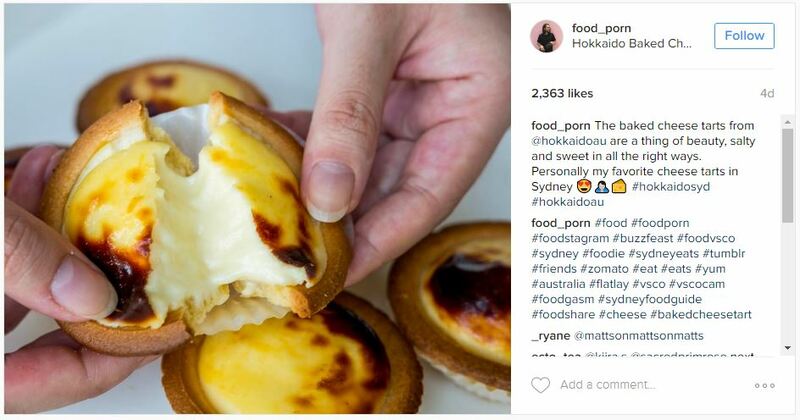 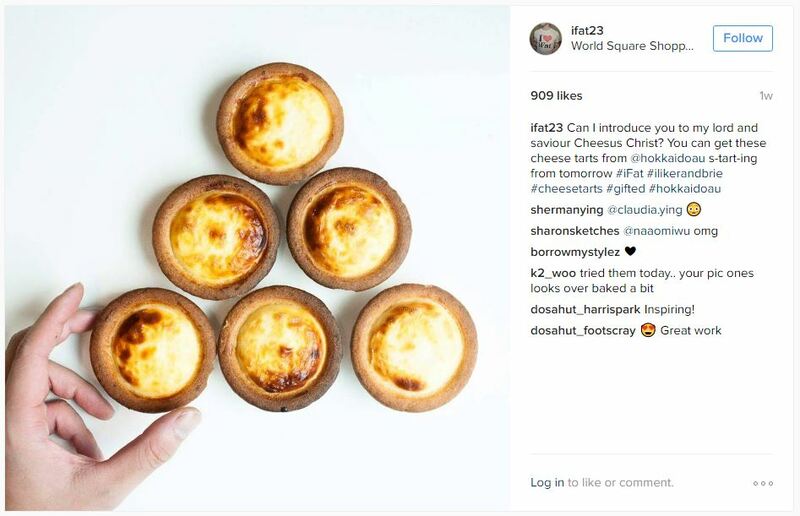 #HokkaidoSYD — The famed ‘Hokkaido Baked Cheese Tart’ has been a huge hit throughout Asia having successfully launched in Shanghai, Singapore, Indonesia, Brunei and Malaysia. 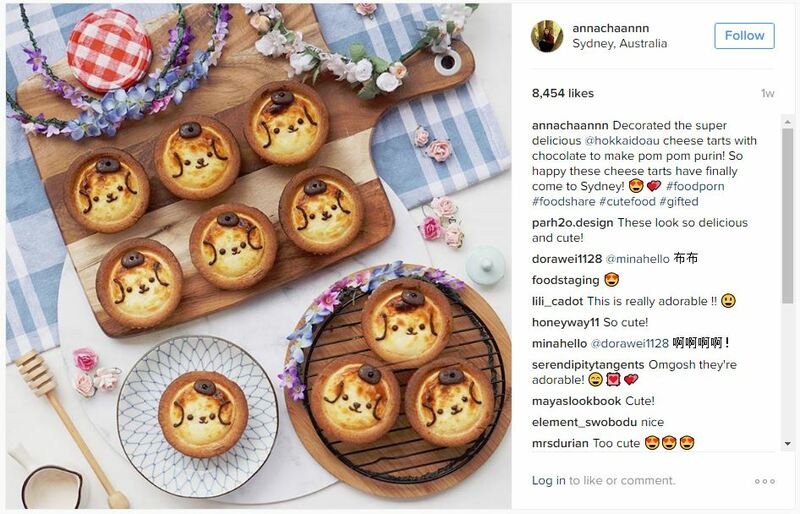 Working with HBCT on the launch of their first store in Sydney, we custom printed a range of kawaii inspired stationary sets and curated care packages to assist influencers with creating authentic content on launch day. 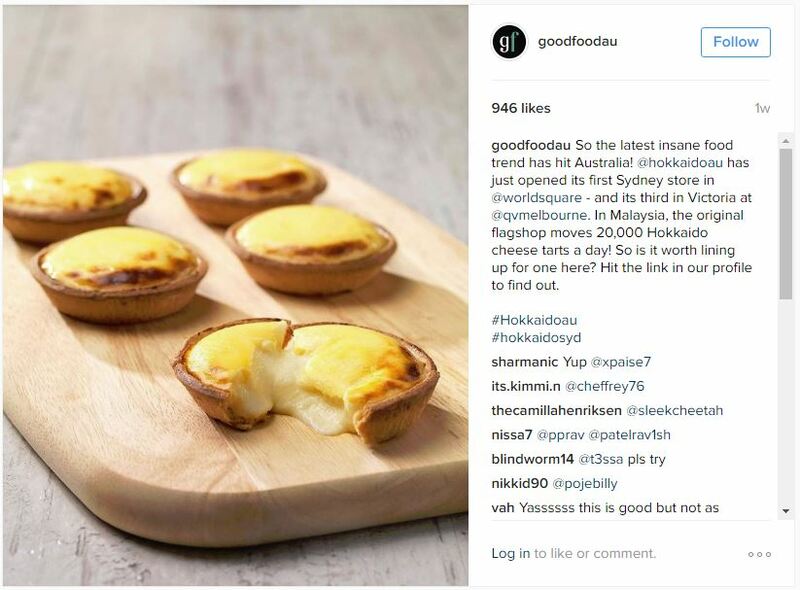 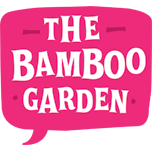 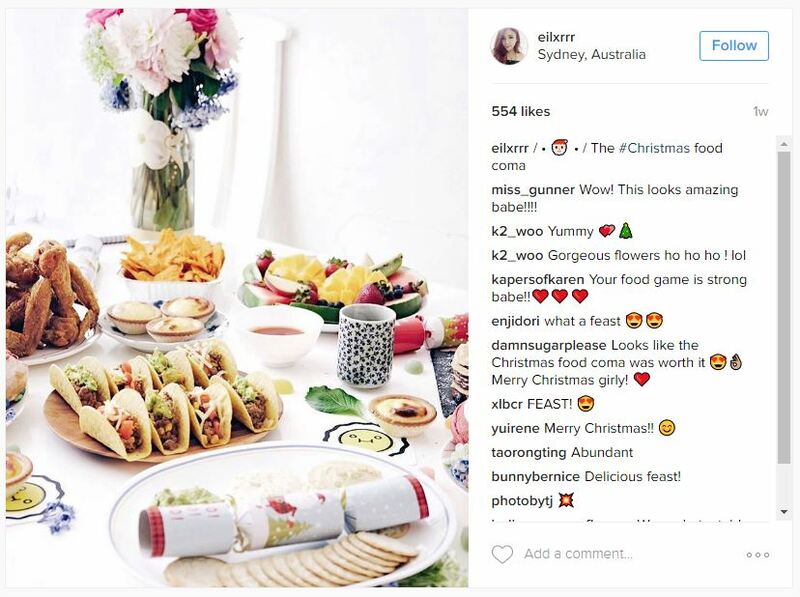 Furthermore, for the launch of a new flavour, we designed a Facebook Live broadcast campaign and produced a short video which gain viral traction with over 35,000 views and over 800 comments in the first 24 hours!